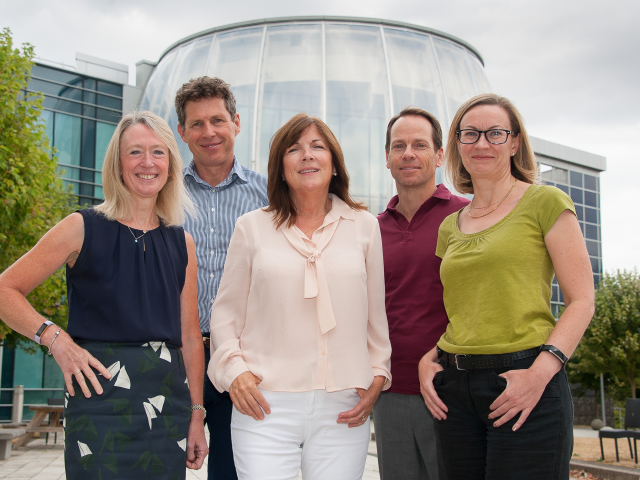 KaNDy Therapeutics is a UK based clinical-stage company focused on optimizing the potential of NT-814 as a breakthrough medicine for the treatment of chronic debilitating Women’s Health. NT-814 is a first-in-class, once daily, dual mechanism neurokinin-1,3 receptor antagonist. The medicine is being developed as a non-hormonal alternative to hormone replacement therapy for the treatment of postmenopausal symptoms (PMS). 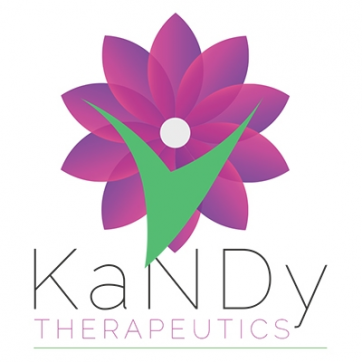 NT-814 has been spun out of NeRRe Therapeutics Holdings Ltd into KaNDy Therapeutics Ltd a separate legal entity. 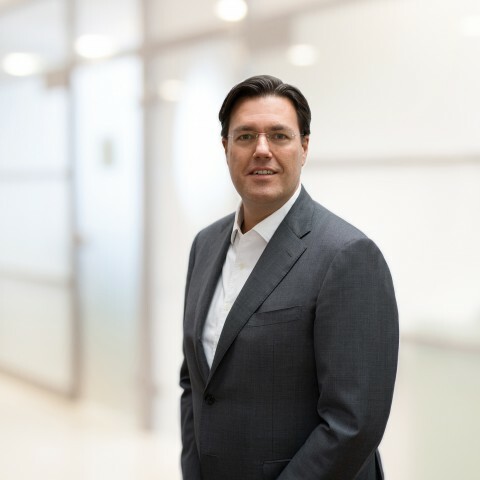 The new company will advance the development of NT-814 into Phase 2b in the lead indication PMS while also exploring its potential in other Women's Health conditions. 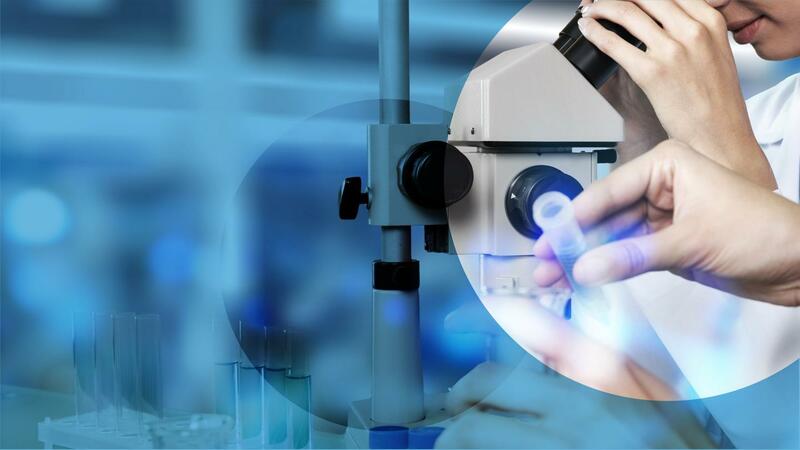 All formulation, pre-clinical and clinical safety and efficacy data, and intellectual property associated with NT-814 have been transferred to the new company.